The village of Dalby on the Wolds (also known as Old Dalby, or Wold Dalby) is approximately 6 miles north-west of Melton Mowbray. Three families of Quakers lived here in 1705. A Wesleyan chapel was built in 1805. 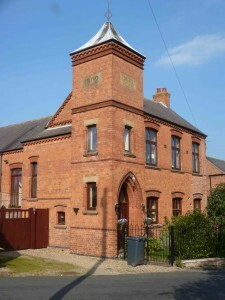 A replacement chapel was built in 1902. The afternoon service on Sunday 30 March 1851 (the only service that day) was attended by 36 worshippers. The chapel could accommodate 100 people and 60 of the sittings were free. 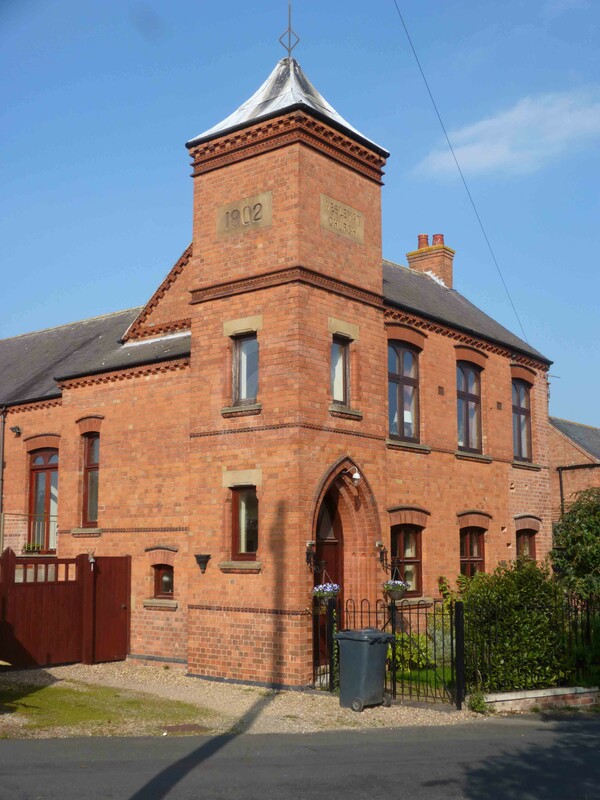 In 1846 it was said that ‘A large Missionary Meeting has been held here yearly since 1841, and is generally attended by upwards of 500 people, who partake of tea &c.’.